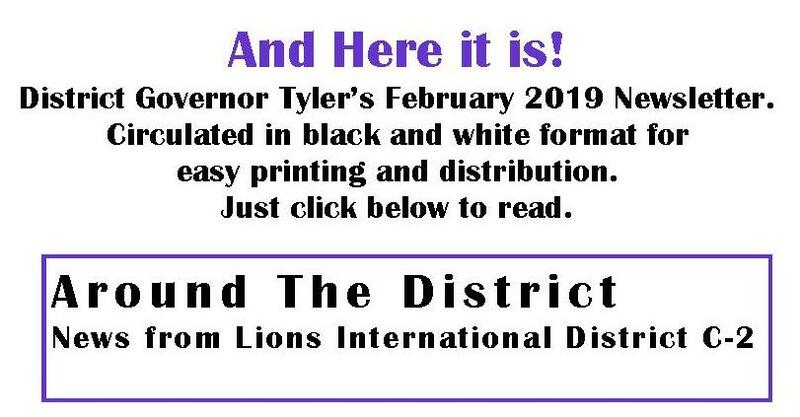 Past copies of the District newsletter can be found under the "websites, newsletters and facebook" tab. Just click on the desired first page and the entire newsletter will appear! Here is the Agenda and Registration Form for the upcoming Lions training. It will be held at the Strathmore High School in Strathmore, Alberta. The training is open to all Lion and Leo club members. MDC Convention is Coming Next Month! 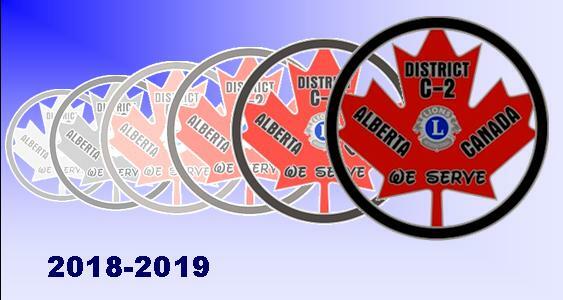 The 2019 MDC convention will be held in Rimbey, Alberta. 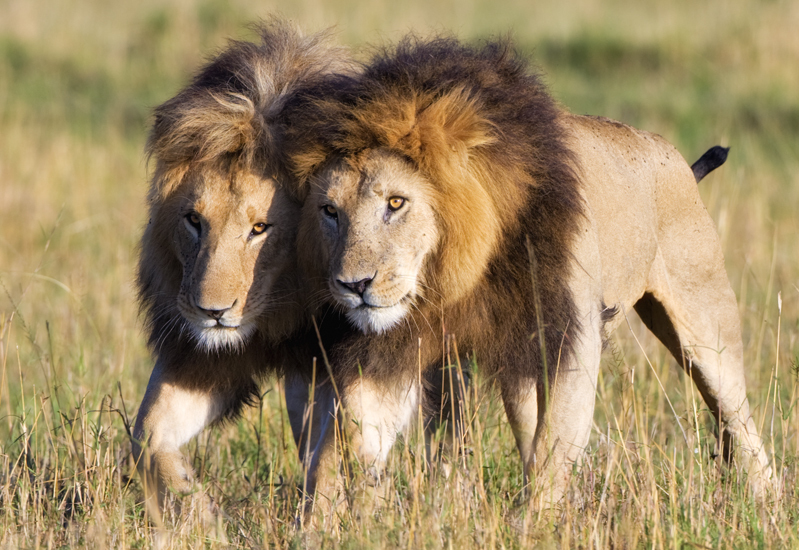 The host club - Rimbey Lions - is thrilled to invite you to share the weekend with them. The Friday social and mixer theme is "The Roaring 20s" in celebration of Canada's upcoming Lions Centennial. Come dressed in period attire for a fun filled - won't want to miss - evening! Get ahead of the game and send in your registration form now. by clicking on the MDC logo above. Hosting this year's event is the Cowley Lions Club. The location is at the Castle River Rodeo & Camp Grounds. 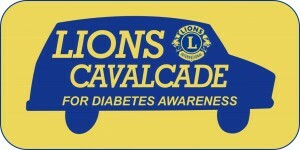 If you click on the Lions Cavalcade van you will find all the information on the event - registration, agenda of events, accommodations, and a map. 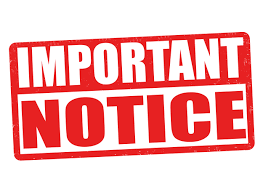 Deadline for registration - May 17, 2019. District C-2 ALERT has emergency backpacks available at a cost of $100.00. Each backpack contains supplies for two people for two days. Each backpack contains 2-3600 calorie emergency food rations; 24-125 ml. water rations; 2 large blankets; 2 hooded rain ponchos; 2 LED flashlights; AM/FM radio; 37 piece first aid kit; safety whistle; dust masks; vinyl gloves; tissue pack. In order to promote fellowship and put some fun back into being a Lion, District Governor Tyler has twinned clubs with others in the district. This is a chance to visit another club and establish new and valuable ties and friendships. Do you know the name of your twin club? To find out, click on the twins! "We need your vole in Milan next year at the 102nd International Convention. And the only way you can vote is to be there! We have all supported PID Dr. Patti Hill in her campaign for International 3rd Vice President because we know what an amazing woman she is and what an incredible president she will be. But she needs our support by voting for her in Milan." 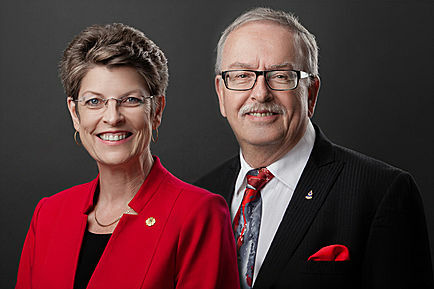 Lethbridge West Lethbridge Lions club. Travel options to Italy and information on planning tours while you are there is being made available by Lion Pauline. Click on the plane for details. Information on the Milan Convention and registration forms can be found at the LCI website. The picture at left will get you there. 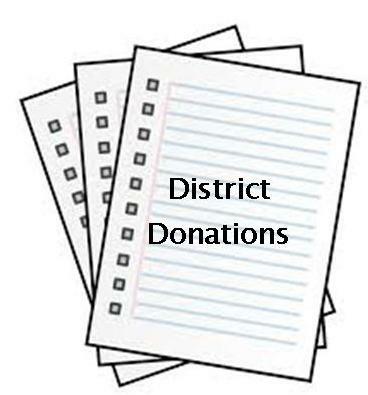 Details on how individuals, clubs, and districts can contribute to Dr. Hill's campaign are available below. New Guidelines have been announced aimed at increasing district clubs' efficiency through awards given out annually. Every club is automatically entered for the contest. 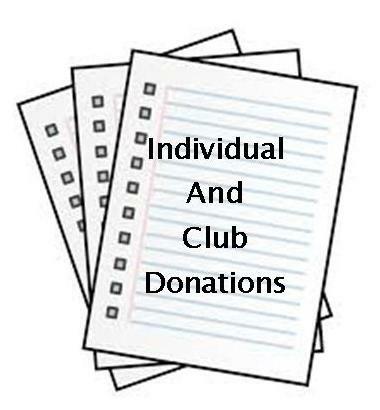 It is based on monthly activity reports submitted by the club secretaries. 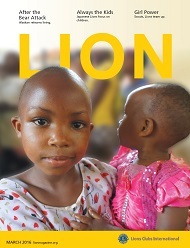 The Recognition Program leader is Lion Bill Stecewicz and he can be reached at zwsone@gmail.com. 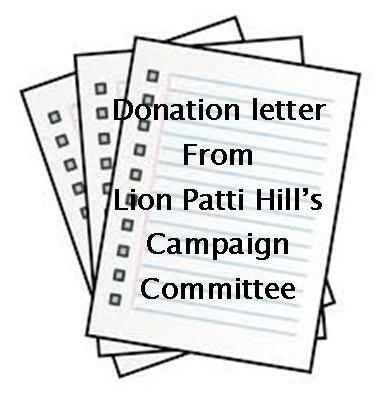 Click here for the covering letter from Lion Bill. 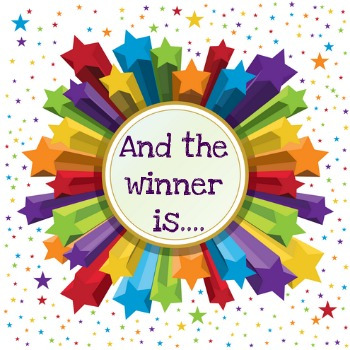 For the contest guidelines, click on "And the Winner Is".
. . . that you can get the LION Magazine in Digital form? Click on the picture (left) for the link to present and past issues. 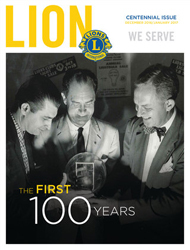 The Centennial Issue (December 2016/January 2017) is also available online.